CAD Architects in Truro has added two more members to its team. 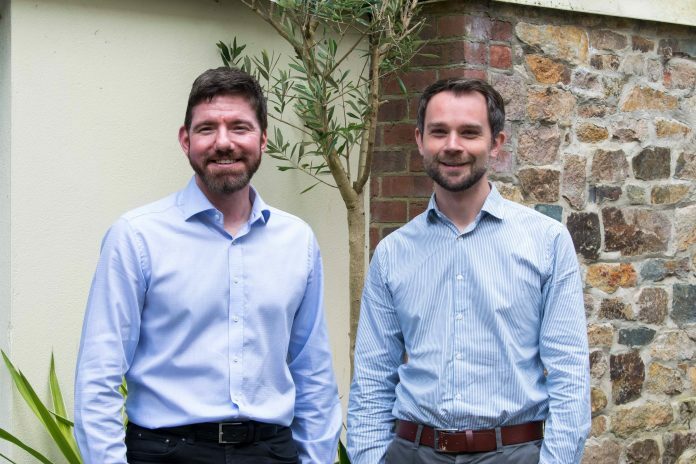 Stuart Foster RIBA has joined from Verto Construction, while Gareth Ellis ARB joins from the Nash Partnership, an architectural practice based in Bath. Foster has over 18 years’ experience in architecture and has worked for leading companies in Western Australia, Birmingham and Aberdeen, before coming to Cornwall. Gareth Ellis has dual qualifications in architecture and planning, giving him a strong understanding of the local planning regime. Commenting on the appointments, CAD Architects’ MD, Mark Dawes, said: “The practice has been going from strength to strength and over the years we have built up a highly talented team who are able to handle a wide range of flagship architecture projects.